 Maravillas Bundle	$80 • Blu-Ray copy of The River and the Wall • Hardcover The River and the Wall Book • Special edition The River and the Wall hat by Sendero Provisions Co.
Boquillas Bundle	$75 • DVD copy of The River and the Wall • Hardcover The River and the Wall Book • Special edition The River and the Wall hat by Sendero Provisions Co.
Ben Masters grew up in West Texas, studied wildlife biology at Texas A&M University, and spent four years working on a border ranch near Laredo. 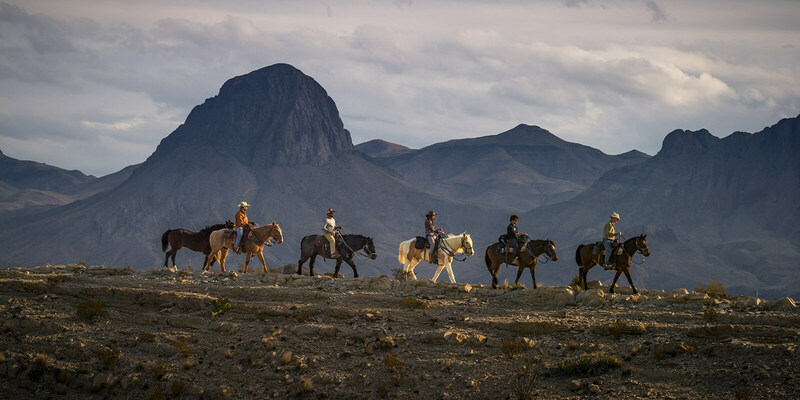 Masters is best known for UNBRANDED, a feature documentary on Netflix, in which he and three friends adopted 16 wild mustangs, trained them, and rode 3,000 miles from Mexico to Canada to inspire wild horse adoptions. 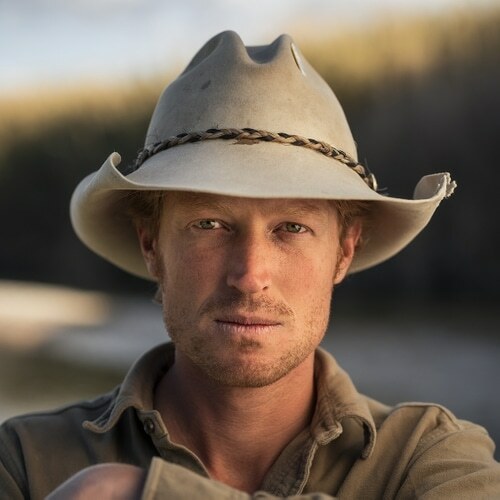 He is a published author, a National Geographic photographer, cinematographer, and writer, and his work has received dozens of domestic and international awards including the Audience Award at Hot Docs International Film Festival, the People’s Choice Award at Banff Film Festival, and the Audience Award at Telluride Mountainfilm. Masters represents the interests of wildlife on 31.2 Million acres of federal public land as the Wildlife Management Chair of the BLM’s volunteer Wild Horse & Burro Advisory Board. 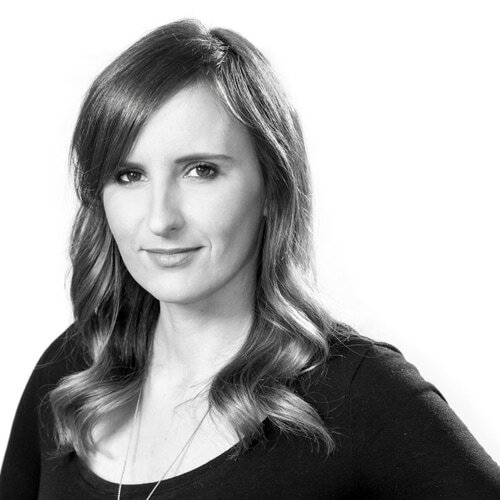 Hillary Pierce is an Emmy Award-winning documentary producer based in Austin, Texas. She is a part of the producing team behind Keith Maitland's dual 2016 documentaries TOWER and A SONG FOR YOU: THE AUSTIN CITY LIMITS STORY. Hillary began her documentary career at Maysles Films under the tutelage of Direct Cinema pioneer Albert Maysles and earned an MFA in Documentary Film at Wake Forest University. Her film THE ONE WHO BUILDS tells the story of the Muslim director of a refugee resettlement agency in the American South. TOWER won the Grand Jury Documentary Prize and Audience Award at SXSW in 2016, broadcast nationally on PBS’ Independent Lens in February 2017, was shortlisted for an Academy Award and won the 2018 Emmy for Outstanding Historical Documentary. Jay Kleberg is the Associate Director for Texas Parks and Wildlife Foundation. He is part of a team that conserves Texas’ most pristine lands to benefit wildlife and provide recreational opportunities to the public. He is a sixth generation Texan, born and raised on a working cattle ranch in South Texas. He is co-founder of a Brazilian-based Amazonian adventure travel company and conservation organization. Jay lived in El Paso for eight years working in cities along both sides of the US-Mexico border. 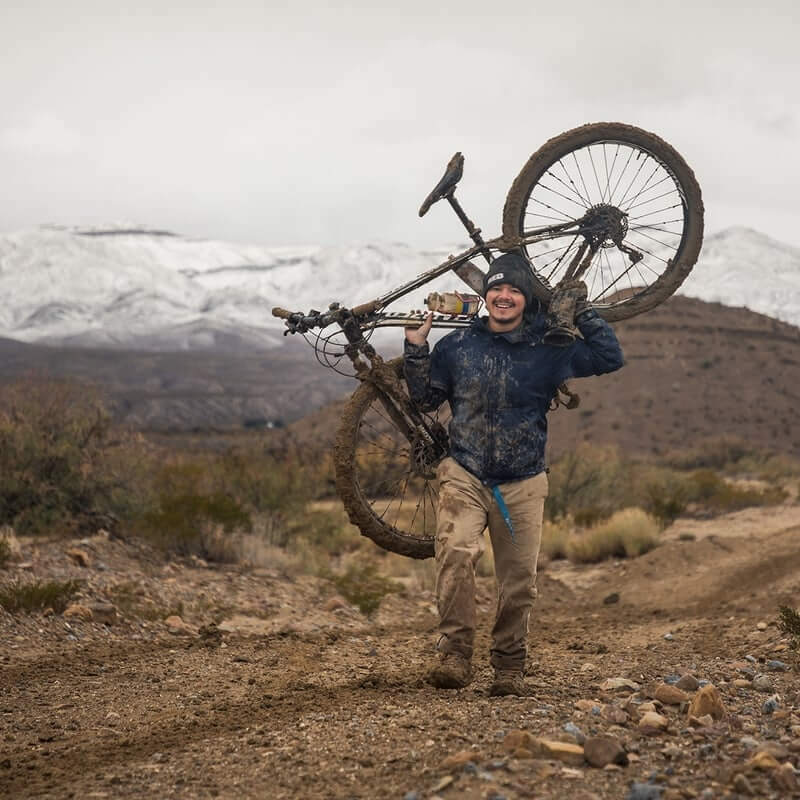 He has experience with multi-day expeditions, having piloted a single-engine Cessna 5,500 miles from the Amazon to Texas in 2003, rode a mountain bike 2,700 miles along the Continental Divide Trail from the US- Mexico Border to Banff and paddled 264 miles of the San Marcos and Guadalupe Rivers as part of the Texas Water Safari. Jay lives in Austin with his wife and three daughters. Filipe DeAndrade was born in Brazil, immigrated to the United States at age six, and grew up in Cleveland, Ohio. When he’s not in the field, he’s living in Florida out of a film production truck converted from a retired ambulance. Filipe is a Director for the Comfort Theory production company; the host for NatGeo Wild’s UNTAMED web series, and his love for wildlife is only equaled by his passion to tell their stories. 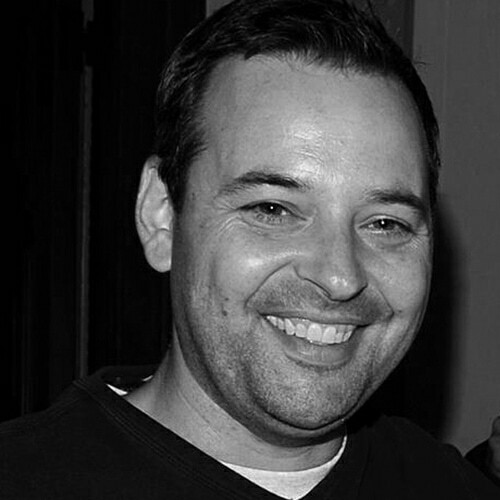 Filipe is an Emmy nominated Associate Producer, has been nominated for 19 NY EMMYs, and has freelanced across the world as a Director of Photography. Heather grew up in upstate New York near the Adirondack Mountains. After completing a BS in Ecology and Evolutionary Biology at Cornell University, she spent the next five years work as a field biologist. She has conducted conservation research in a variety of remote locations including Kodiak Island, Alaska where she led a two-month expedition to research the nesting ecology of the enigmatic Kittlitz’s Murrelet. She’s also worked in the Galapagos Islands, where she was part of a team studying Waved Albatross and Nazca Boobies as well as the Australian rainforest where she contributed to research on the behavior of the Satin Bowerbird. It wasn’t until she began her MS research at California State University Los Angeles that she discovered the wonderment of West Texas. 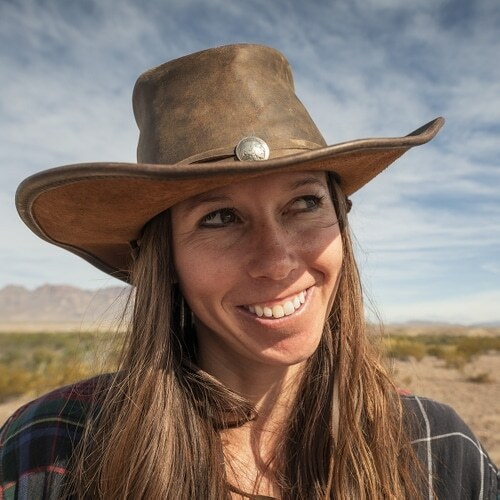 She committed to field research in the hottest part of Big Bend National Park, during peak temperatures (100+ degrees), site unseen. 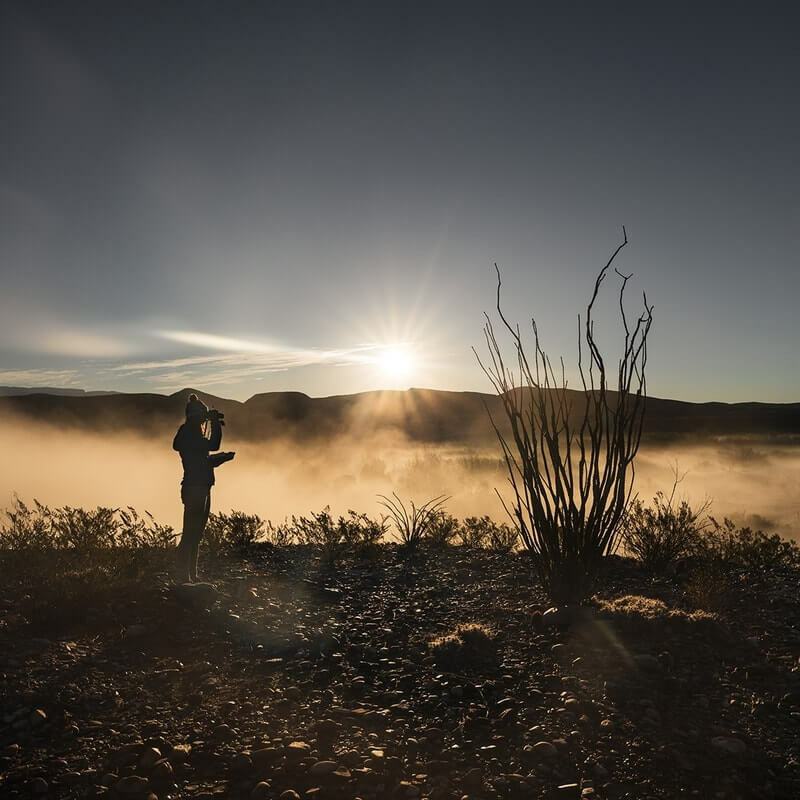 Through her two seasons on the Rio Grande researching the impact of riparian restoration on the bird and butterfly communities she’s developed a deep appreciation for the wildlife and the people of West Texas. Austin was born in Austin, TX. He is a 1st generation Guatemalan American and spent his childhood going back and forth between Austin, TX and Guatemala. He chose to go to Texas A&M and while earning his B.S. 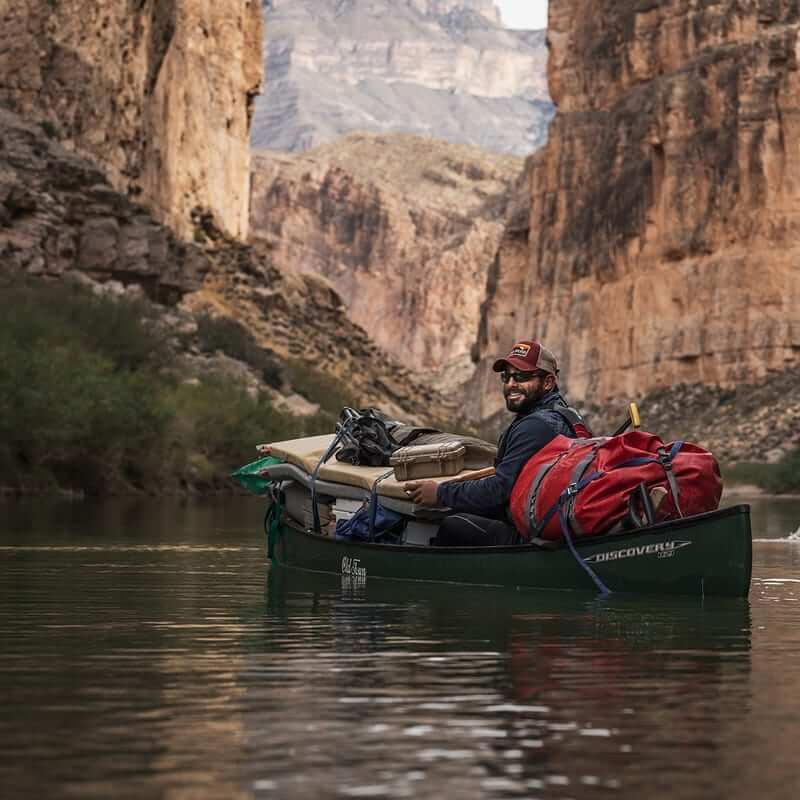 in Recreation, Parks and Tourism Science, he spent summers working on cruise ships in the Mediterranean and river guiding on the Rio Grande in the Big Bend. 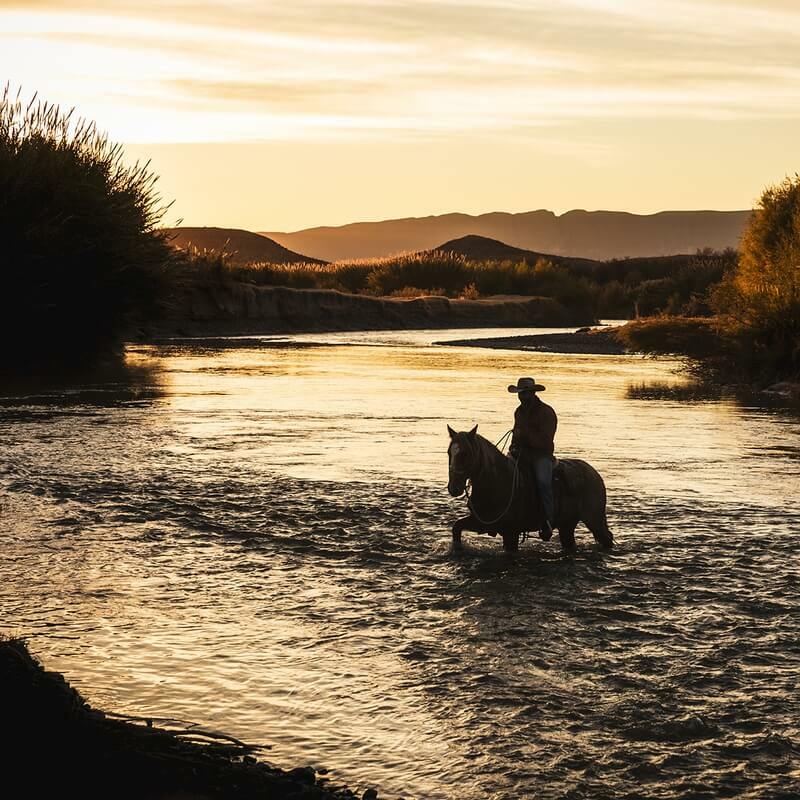 Austin has paddled a number of rivers around the world but he continues to call the Rio Grande his home. He now is the Activities and River manager for the leading outfitter in Big Bend, Far Flung Outdoor Center. 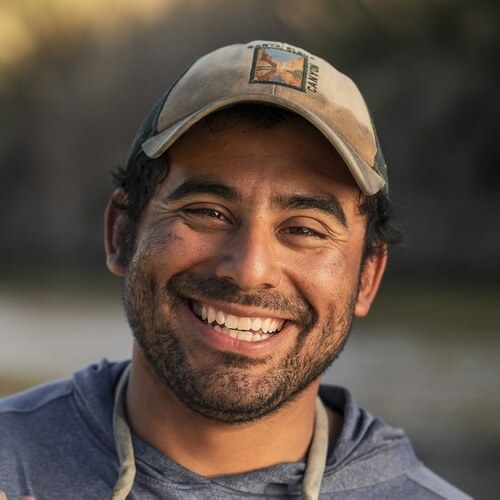 Austin has spent the past 5 years leading commercial trips down the Rio Grande, with the last 3 years as a permanent resident of the Big Bend area. 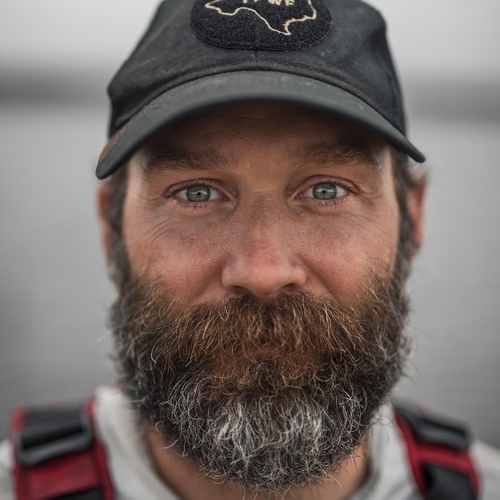 Collectively, he has paddled over 200 miles of the Rio Grande in the Big Bend area. Phillip earned a degree in media and theatre arts from Montana State University. Following his passion for film, storytelling and adventure, he went to work in television and documentary filmmaking. 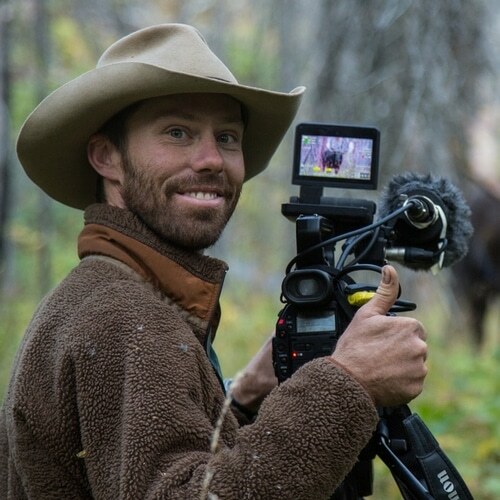 His most credited broadcast series are DESTINATION EXTREME on National Geographic (Field Producer/DP/Editor), AX MEN on the History Channel (Field Producer/Camera Operator), MEATEATER on the Sportsman Channel (DP) and MOUNTAIN MEN on the History Channel (Camera Operator). In 2008, Phillip founded Implement Productions, based in Bozeman, MT. 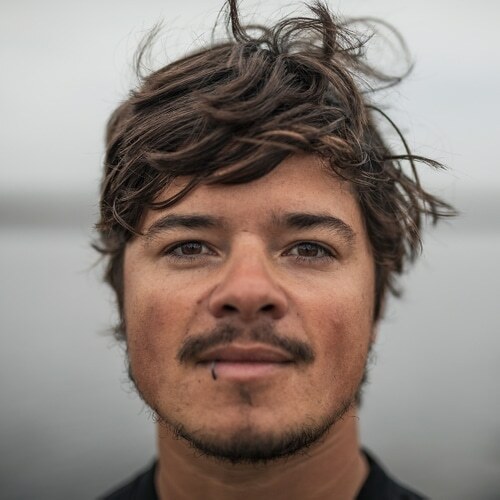 Phillip’s first feature length documentary, UNBRANDED (Director and DP), won the 2015 Audience Choice Award at Hot Docs International Film Festival, Telluride Mountainfilm, and the Banff Mountain Film Festival. He recently finished his next feature length documentary, CHARGED, THE EDUARDO GARCIA STORY (Director and DP). CHARGED was the opening night film for the Santa Barbara film festival in January 2017 and is currently playing festivals nationwide. John Aldrich grew up in Florida, but was raised by Texans and got here as fast as he could, studying Film and Government at the University of Texas ('94). He received his Master's in Documentary Filmmaking from the Documentary Institute at the University of Florida ('00) and lived and worked in the Washington, D.C. area for the next ten years (seven of them as a producer/editor for National Geographic Television) before returning to Texas. Since then, his work includes producing, editing and shooting the feature docs AN UNREAL DREAM: THE MICHAEL MORTON STORY (CNN, December 2013, SXSW Audience Award) and AUDUBON (PBS, April 2017) as well as shorts for GQ, The New Yorker, National Geographic, Yeti, Natalie Merchant and Bob Schneider. 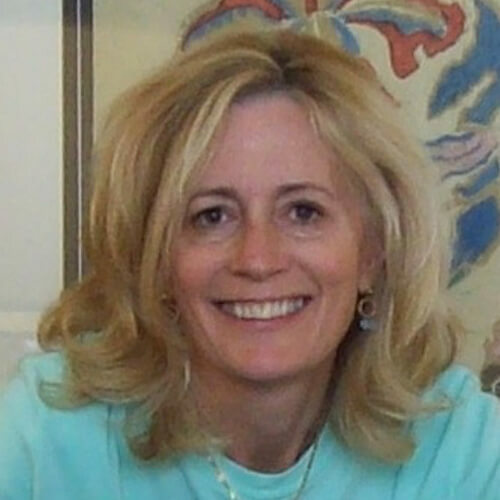 Cindy Meehl is the founder of Cedar Creek Productions. She directs and produces feature film documentaries. She recently directed her new film, The Dog Doc, which is premiering soon in 2019. She was the director and executive producer on BUCK. 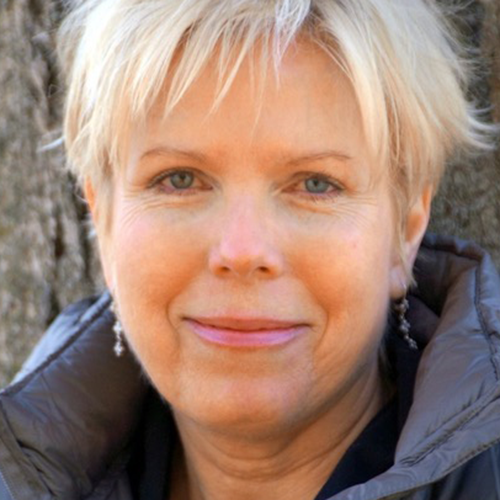 Meehl’s other films she executive produced are REWIND, THE RIVER AND THE WALL, TRAPPED, UNBRANDED, FOR THE BIRDS, and DOGS ON THE INSIDE. Nancy is executive producer of the upcoming documentary ROBERT IRWIN, A DESERT OF PURE FEELING currently in post-production. She is a producer of DJANGO LIVES! currently in pre-production. In 2011, 2012, and 2013 she produced staged screenplay readings of Nicholl Fellowship-winning scripts for Ballroom Marfa, in association with AMPAS. 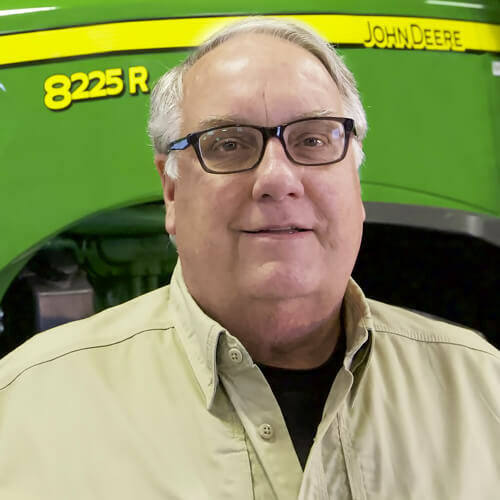 Howard G. Buffett is a farmer, photographer, businessman, sworn law enforcement officer, former elected official and Chairman and CEO of the Howard G. Buffett Foundation, one of the largest private charitable foundations in the United States. He manages or operates personal farms in Illinois and Nebraska, and oversees three foundation-operated research farms in Arizona, Illinois, and Nebraska, as well as two ranches in Arizona and one farm in Texas, all adjacent to the U.S./Mexico border. He is the former Sheriff and current Undersheriff of Macon County, Illinois and serves as Volunteer Deputy Commander of the Cochise County Sheriff’s Office in Arizona. He has held several senior corporate executive positions and served on numerous Fortune 500 boards. He is currently a member of the board of Berkshire Hathaway, Inc. He has traveled to over 150 countries and authored eight books on conservation, wildlife, and the human condition, including two New York Times bestsellers, 40 Chances and Our 50-State Border Crisis. He is also the executive producer of Virunga, an Academy Award-nominated documentary about Africa’s oldest national park, and The River and the Wall.